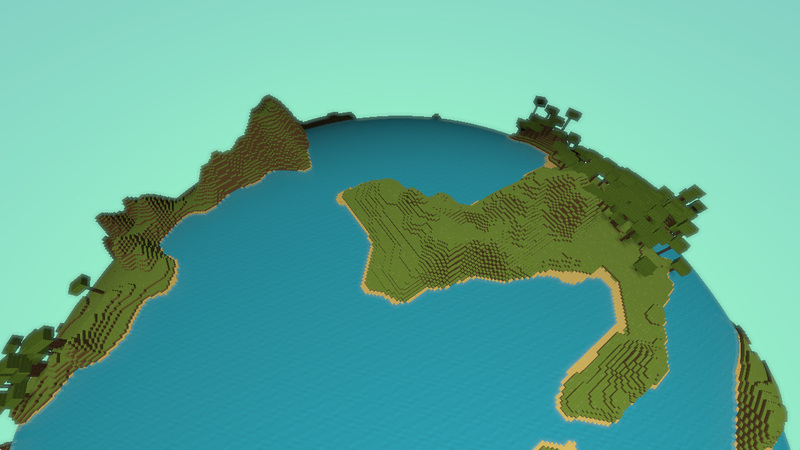 The idea of “global colonization” and the needed to travel from one planet to another looks pretty interesting and have so many other thing in-game that made looks very unfair compare the idea of this project to Minecraft. 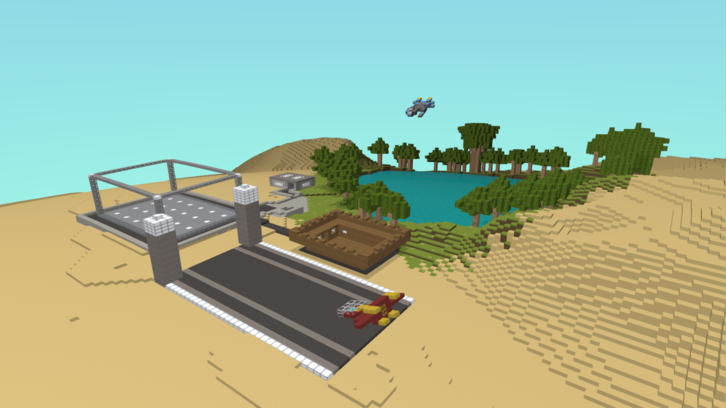 Massively Multiplayer Sandbox: Play with people from all around the world, team up to be stronger and shape entire worlds all together! 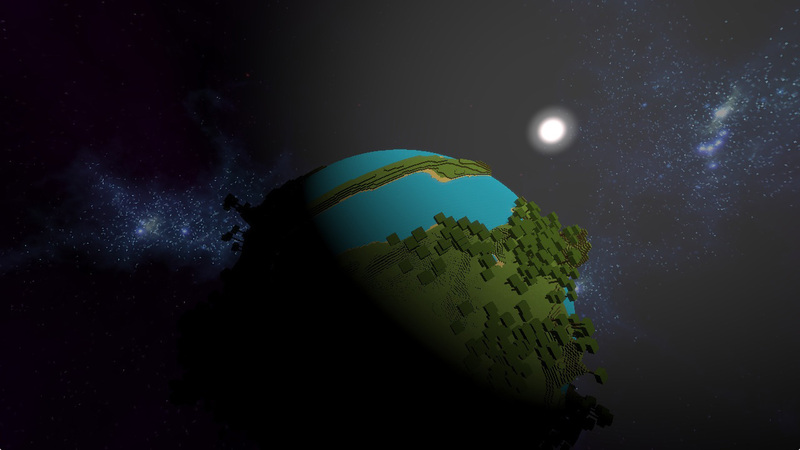 Explore an Infinite Universe: Land on planets of different types, then explore and exploit them! New ones will be added as more players enter the universe. Build and Trade your Designs: Gather resources and use them to build anything from factories to spaceships then sell or use them to your own benefit! Choose your role: The game will not limit you to a particular skill. Want to be good at something? Just do it! Jobs system: Colonizing worlds alone can be long and hard. Those who want to make quick cash and meet new people to work with will be able to take jobs generated by other players corporations. Defend assets, find a place to mine, build infrastructures, many jobs will be available to improve in your favorite field!